Today is the final day of the 76th Annual Alabama Cattlemen’s Association (ACA) Convention and Trade Show at the Birmingham-Jefferson Convention Complex (BJCC) in Birmingham. 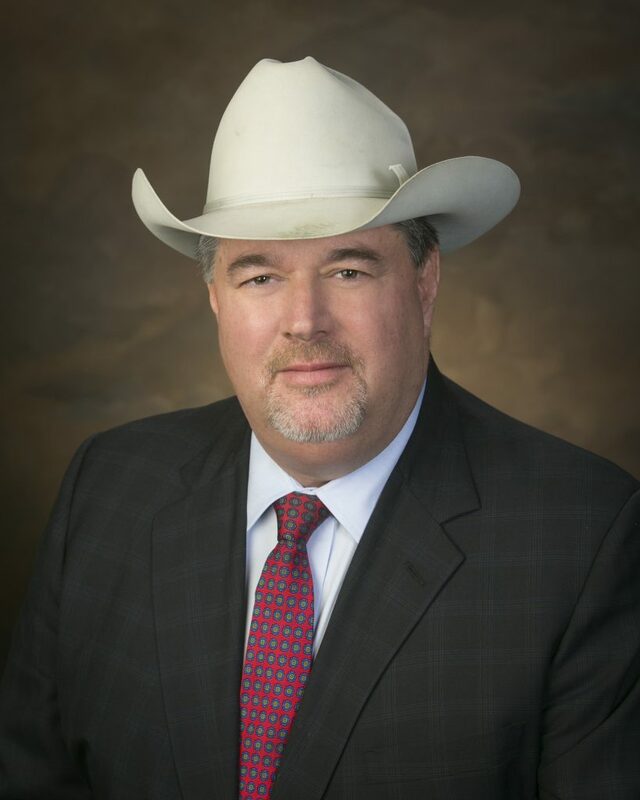 One of the speakers yesterday was new President-Elect of the National Cattlemen’s Beef Association (NCBA), Marty Smith from Florida. Southeast AgNet’s Randall Weiseman talked with him. The sold-out trade show is open today from 10:00 a.m. until 4:00 p.m., Cattlemen’s College sessions continue, and the annual Cattlemen’s Luncheon will be at 12:00 noon. On-site registrations are available. Learn more on the ACA website.